2 subscriptions for the price of 1! 2-for-1 gifts! Just $15 for yourself and a friend! Or you can give 2 gifts for just $15! Additional gifts just $7.50 each! Your e-mail address is required to access your account online. Don't worry, we wouldn't dream of giving your e-mail address to anyone else! Send me a subscription too! 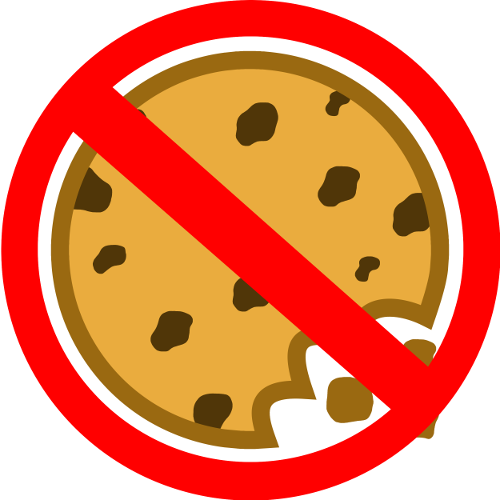 Orders outside of Canada require payent with a credit card. 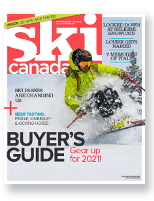 May we contact you about your Ski Canada subscription by email? Join our e-newsletter mailing list?